Going through a divorce is always a difficult and challenging time. This is especially true for spouses who are also parents. As you prepare to file a petition or to respond to a complaint after being served with papers, your primary concern is probably creating a custody arrangement which will allow you to spend as much time possible with your child or children. Working toward a favorable parenting plan can be stressful, but you don’t have to go through the process alone: our compassionate and experienced attorneys are here to help you. Child custody attorney Darwin Overson proudly serves the residents of Salt Lake City and the surrounding metropolitan area, and offers free initial consultations for new clients. 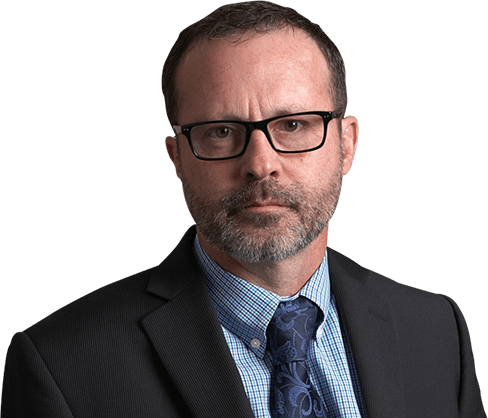 Darwin will explain your legal rights and responsibilities, prepare you for hearings and court appearances, and fight aggressively to obtain the best arrangement possible. To start discussing your situation in a free and confidential case evaluation, call Darwin today at (801) 733-1308. Legal — This covers legal decisions about your child until he or she turns 18, such as decisions about marriage, military service, education, healthcare, and even issues like tattoos. Physical — This covers where your child will physically spend most of his or her time. Joint — This means that both parents share legal and/or physical custody approximately equally. If you and your spouse share joint physical custody, it means your child will spend at least 111 nights per year in each of your households. Courts tend to presume that joint arrangements are in the child’s best interest, because they enable the child to keep spending time with both of their parents on a regular basis; but of course there are exceptions to this general rule of thumb. Split — This is only available for parents with two or more children, and means that each parent gets sole physical custody of at least one child, while legal custody may be jointly shared or sole. The state of Utah permits and even encourages parents to try and create their own, mutually satisfying “parenting plan.” In order to be approved by a judge, your plan must not violate any state or federal laws, and must preserve your child’s best interests. How Does the Judge Decide to Award Custody? If you and your spouse are unable to create your own parenting plan, then the family courts will have to intervene to impose their own decision. What sort of income do you and your spouse earn? Are both of you able to provide your child with basic essentials like good quality food, shelter, and access to medical care and schooling? Do either of you have a criminal record, especially one which involves recent crimes or violent crimes such as assault or domestic violence? Does your child have a disability or any special needs which one parent is better suited to care for? For families with more than one child, would choosing a certain plan separate siblings and cause emotional distress? How far away will you and your spouse live from one another once you are divorced? Is it realistic and feasible for your child to travel back and forth between households? Are both of you willing and able to meet your parental duties? Are you and your spouse able to work together cooperatively in the best interests of your child? Provided he or she is old enough to make an informed decision, does your child have a personal preference? 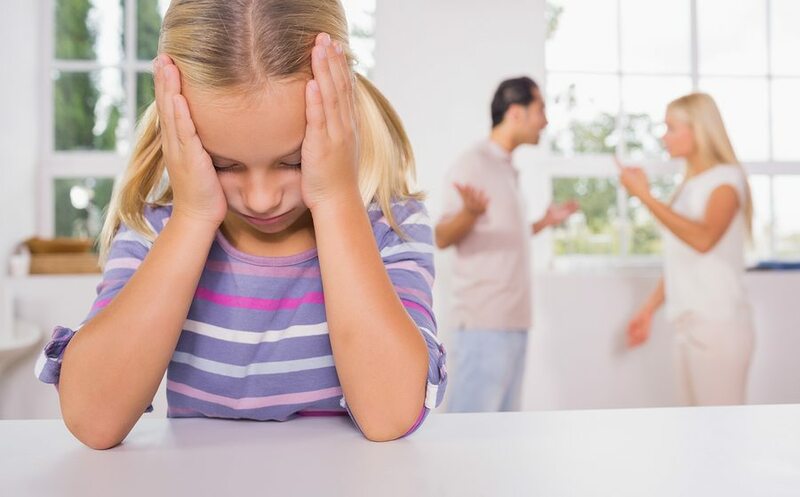 If you’re going through a divorce in Salt Lake City, child custody lawyer Darwin Overson can help you navigate the legal process and work toward creating or obtaining a favorable plan. To set up a free and private legal consultation, call Darwin at (801) 733-1308.